Running your own start-up is no small feat. There are a million things that need your attention. 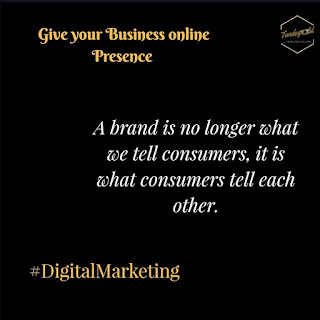 However, if done in the right way, Digital marketing can be a huge boom for your start-up and will give you consumer insights to grow and accelerate your business. 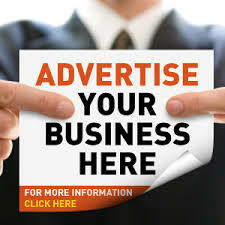 Here’s a list of five things to do to market your start-up. In the digital landscape, it is of utmost importance that you are mobile-ready. Not only do you need to design a website in a mobile-friendly format, but also ensure that you need to think of a strategy that helps you reach out to your customers on their handheld devices. Content without doubt is king — a statement that all of us have heard and which can make a brand win or lose. The right content gets the consumer to engage and relate to the brand. SEO is not a short-term project, do not engage in it once your website is ready and then forget about it. Google, on a regular basis, announces updates and your website needs to be compliant based on those updates. Consumers use the internet to get information on almost everything. Hence look at SEO with a long term objective. Digital marketing is not just about social media. There is a lot more to it. The world of digital comprises content marketing, bookmarking, videos, SEM, geo targeting and a lot more. As a start up you must only invest in tools and platforms that make business sense. A thumb rule that every entrepreneur must remember is that there are no short term gratifications. And that you need to constantly optimize your content it is both an art and science, however do not expect results overnight. A brand is no longer what we tell consumers, it is what consumers tell each other. 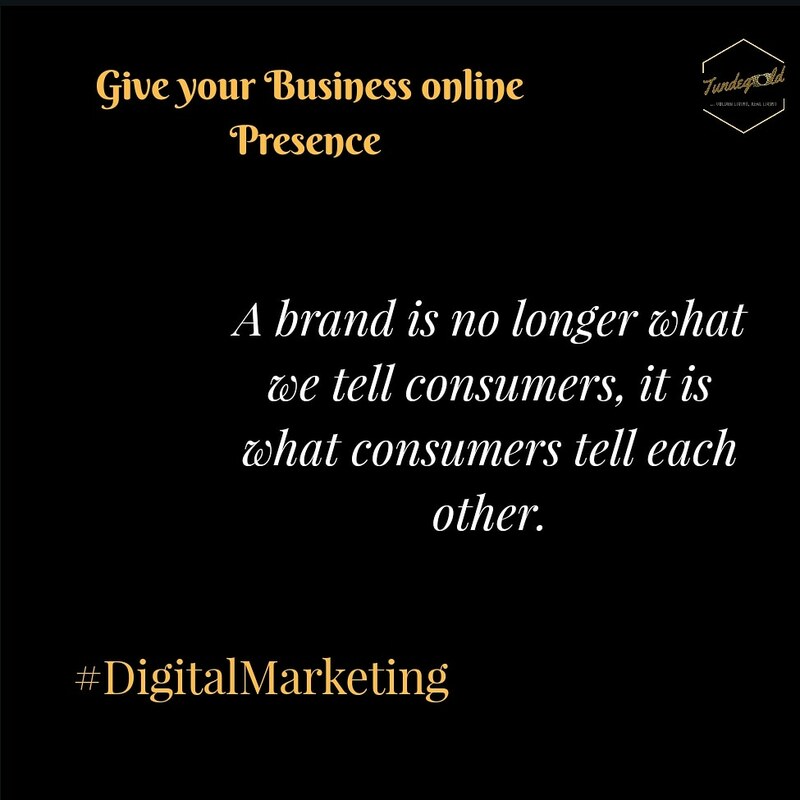 Give your brand or business online presence by marketing digitally. Write. The important thing is to get going without over editing. Fail fast. Who should write the Tweets? “The audience is savvy, and users who are not authentic are drowned out and their audience stops listening.” How often should I Tweet? Claire says that’s a highly contested answer. She offers a host of answers from Twitter “experts.” You’re sure to find an answer and rational that you can be comfortable with. Explore. Find new people. Twitter is about relationships. Track. See how it’s working by tracking your progress. Many of us want an easy formula for success. Nothing that is worth having comes easy, and nothing that comes easy is worth having. They say "Work smart, not hard." 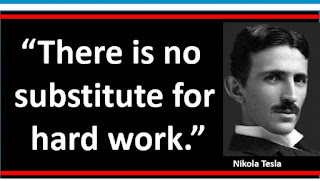 But I say "Work smart AND hard." The success formula is: Patience, perseverance, focus, enthusiasm, commitment, and hard work. Hard work puts us where good luck can find us. Talents is half in the equation of Success. Hard work completes this equation. Football lovers would remember two great players with similar football characteristics - Luis Nani and Christiano Ronaldo. Nani and Ronaldo are perhaps a case study in the value of the talents you cannot see as much as those you can. Arriving from the same place, both had (or have) all the footballing ability in the world, but the diverging manner of their respective Old Trafford exits is perhaps most greatly down to the difference in perspective in the six inches between their ears. Cristiano Ronaldo is not the most naturally talented player on the planet, but hard work and dedication have elevated him to his "deserved" status as one of the world's best, according to former Manchester United midfielder Quinton Fortune. More people join the narrative and believe that Lionel Messi is more talented than Ronaldo, yet sheer hardwork, right attitude and determination has made him equal (or almost) Messi's feat in their football career. Ronaldo has the desire to win and his work rate is unbelievable. You get a lot of talented players who don't have the desire to do the work, but Ronaldo put in the work. Luis Nani was a promising player with flashes of brilliance in the goals and assist he scored and made. He has all the abilities and talents like Ronaldo: quick feet, agility, ability to use both feet, good eyes for goals, that many believed he is even talented than Ronaldo, but again Nani didn't get to be listed among the great Legends in football. What was missing? 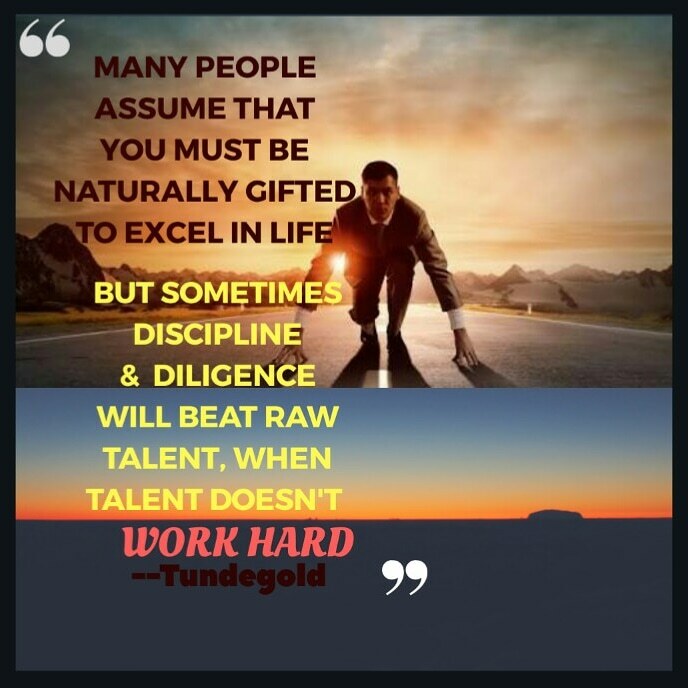 The Success equation isn't complete with o le raw talents. Other variables like Attitude and HARDWORK are germane. Nani's Manchester United Exit is a Reminder that Talent is only half the equation. Talent + Good Attitude + Hardwork = Super Success.